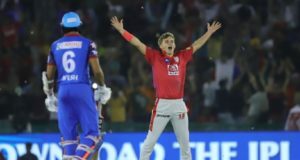 The 12th edition of Indian Premier League is scheduled to take place in April-May 2019. 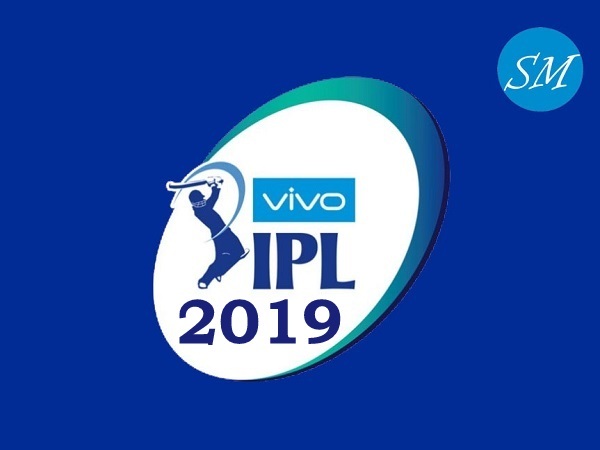 8 teams are set to take on each other in the Vivo IPL 2019. 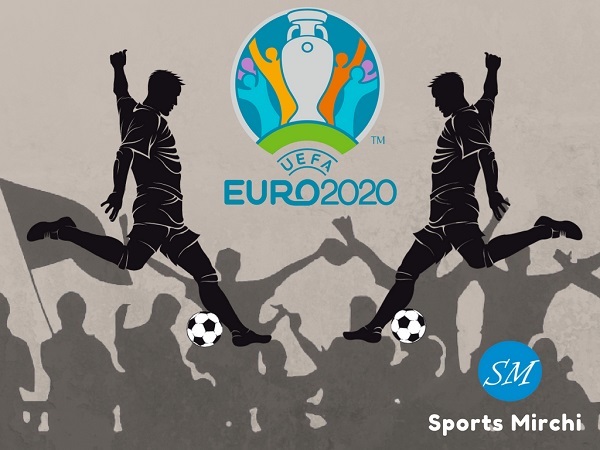 A total of 60 games will be played throughout the tournament and each team to play 14 matches on home and away basis. 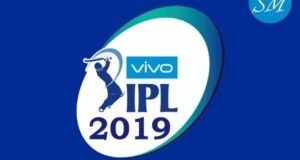 Let’s have a look at the participating teams in Indian Premier League 2019. Virat Kohli (Captain), AB De Villiers, Mohammad Siraj, Nitin Saini, Kulwant Khejroliya, Parthiv Patel, Pawan Negi, Umesh Yadav, Washington Sundar, Yuzvender Chahal, Colin de Grandhomme, Moeen Ali, Nathan Coulter-Nile, Tim Southee, Shimron Hetmyer, Gurkeerat Singh, Shivam Dube, Himmat Singh, Devdutt Padikkal, Heinrich Klaasen, Akshdeep Nath, Prayas Ray Barman, Milind Kumar. 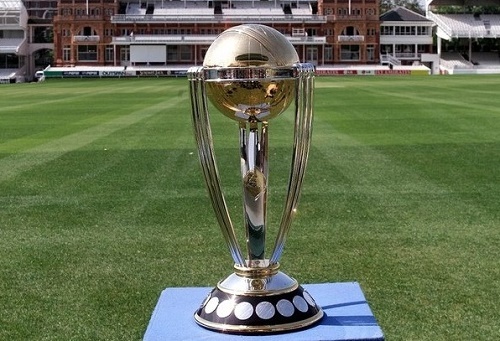 Ajinkya Rahane, Steve Smith, Ben Stokes, Krishnappa Gowtham, Sanju Samson, Shreyas Gopal, Aryaman Birla, Sudhesan Midhun, Prashant Chopra, Stuart Binny, Rahul Tripathi, Dhawal Kulkarni, Mahipal Lomror, Jos Buttler, Jofra Archer, Ish Sodhi, Jaydev Unadkat, Varun Aaron, Oshane Thomas, Ashton Turner, Liam Livingstone, Shashank Singh, Riyan Parag, Manan Vohar, Shubham Ranjane. David Warner, Kane Williamson, Basil Thampi, Syed Khaleel Ahmed, Deepak Hooda, Manish Pandey, Natarajan, Ricky Bhui, Sandeep Sharma, Siddarth Kaul, Vijay Shankar, Shahbaz Nadeem, Abhishek Sharma, Yusuf Pathan, Billy Stanlake, Bhuvneshwar Kumar, Mohammad Nabi, Rashid Khan, Shakib Al-Hasan, Shreevats Goswami, Wriddhiman Saha, Jonny Bairstow, Martin Guptill. Rohit Sharma (Captain), Hardik Pandya, Adam Milne, Krunal Pandya, Quinton de Kock, Ishan Kishan (Wicket-keeper), Suryakumar Yadav, Kieron Pollard, Mayank Markande, Rahul Chahar, Anukul Roy, Jasprit Bumrah, Aditya Tare, Evin Lewis, Ben Cutting, Mitchell McClenaghan, Jason Behrendorff, Siddhesh Lad, Barinder Singh Sran, Lasith Malinga, Anmolpreet Singh, Pankaj Jaswal, Yuvraj Singh, Rasikh Dar. Shreyas Iyer (Captain), Shikhar Dhawan, Hanuma Vihari, Prithvi Shaw, Rishabh Pant, Amit Mishra, Avesh Khan, Trent Boult, Rahul Tewatia, Jayant Yadav, Harshal Patel, Manjot Kalra, Colin Munro, Chris Morris, Kagiso Rabada, Sandeep Lamichhane, Colin Ingram, Axar Patel, Sherfane Rutherford, Ishant Sharma, Ankush Bains, Nathu Singh, Keemo Paul, Jalaj Saxena, Bandaru Ayyappa. 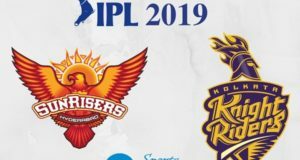 Dinesh Karthik (Captain), Andre Russell, Robin Uthappa, Sunil Narine, Piyush Chawla, Kuldeep Yadav, Prasidh Krishna, Shivam Mavi, Chris Lynn, Nitish Rana, Rinku Singh, Kamlesh Nagarkoti, Shubman Gill, Carlos Braithwaite, Anrich Nortje, Lockie Ferguson, Nikhil Shankar Naik, Harry Gurney, Joe Denly, Shrikant Mundhe, Prithvi Raj Yarra. 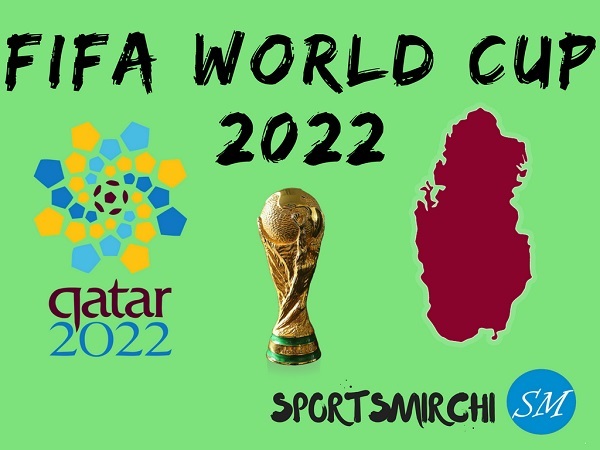 Chris Gayle, Mandeep Singh, KL Rahul, Andrew Tye, Mayank Agarwal, Ankit Rajpoot, Mujeeb Ur Rahman, Karun Nair, David Miller, Ravichandran Ashwin, Moises Henriques, Nicholas Pooran, Varun Chakaravarthy, Sam Curran, Mohammad Shami, Hardus Viljoen, Sarfraz Khan, Arshdeep Singh, Prabhsimran Singh, Darshan Nalkande, Agnivesh Ayachi, Harpreet Brar, Murugan Ashwin. Mahendra Singh Dhoni (Captain), Ravindra Jadeja, Faf Du Plessis, Dwayne Bravo, Suresh Raina, Shane Watson, Murali Vijay, Ambati Rayudu, Karn Sharma, Harbhajan Singh, N Jagadeesan, Sam Billings, Kedar Jadhav, Deepak Chahar, Mitchell Santner, Shardul Thakur, Lungisani Ngidi, Imran Tahir, Asif K M, Dhruv Shorey, Monu Singh, Chaitanya Bishnoi, Mohit Sharma, Ruturaj Gaikwad. What do you think about these playing teams? Share your thoughts in the comment area.